As a long time XCOM fan, the Tactical Legacy Pack for XCOM 2 certainly feels like fan service and it's really quite good. XCOM 2 was already good, difficult as hell but engrossing. The War of the Chosen expansion released last year expanded the game in a lot of ways and it became an even better experience. This was especially true, because of all the new story elements to the game which changed the direction of it quite a lot. Now we have the Tactical Legacy Pack which includes new game modes, new maps, new weapons and armour and plenty more it's certainly not short on features. While not a complete game changer, it offers up enough to make it worth a purchase in my opinion. Enough to make me put down my new addiction to Rocket League for quite a number of hours, it's just that good. 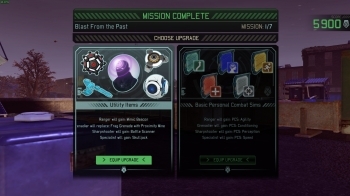 The biggest addition being the Legacy Ops, a series of missions outside the normal campaign which helps to bridge the gap between XCOM: Enemy Unknown and XCOM 2. When I finally got around to playing through the Shen’s Last Gift DLC mission, I noted how I was impressed with what Firaxis Games did with XCOM 2 when it was a bit more scripted. Legacy Ops made me think about that again, because the setting and the gameplay really works with a bit more story scripting to it. XCOM 2 did leave a lot of questions with how it started, so this was a great attempt to sort that out. Legacy Ops is a huge departure from the traditional gameplay, with the linked missions including quite a bit of new voiceover along with removing the usual micromanagement of people and resources found in the campaign. 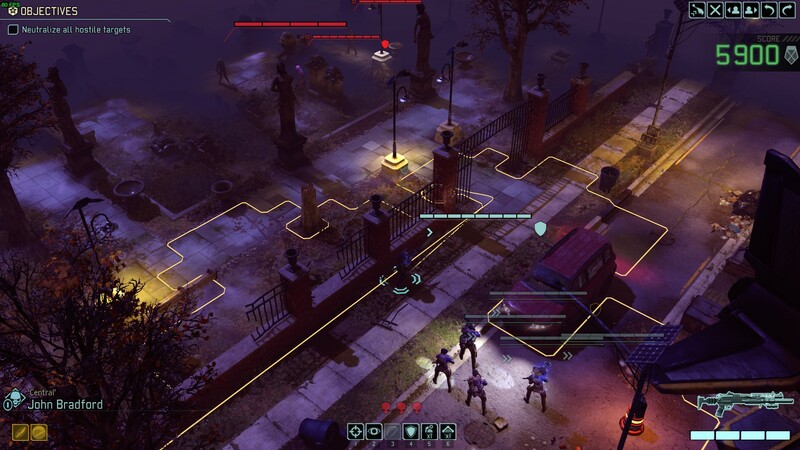 It's difficult, obviously, since it's XCOM but it's also a very rewarding experience for fans of the series to get a glimpse into what happened. Absolutely loved listening to Bradford talk about his struggle, how XCOM went down and got blamed by various types of people for what happened. I've always liked Bradford as a character, so to flesh out his own story more felt right. Having the ability to also change the soundtrack to XCOM: Enemy Unknown and even an option for a soundtrack inspired by X-COM: UFO Defense (UFO: Enemy Unknown) was a very nice touch. Truthfully, I've also spent a good number of hours in the new Skirmish mode. 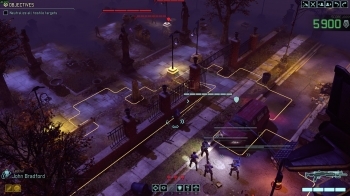 It's a feature I always felt was missing from the newer XCOM games to allow you to setup a battle exactly how you wanted and it works exactly as you would expect. You pick your team, the map and the mission type so you can practice to your hearts content and you can also customise the enemies and the difficulty. This mode makes it pretty easy to constantly go back to the game, for just one more go. On top of all that, you also now have the ability to play through any of the previous daily challenges released for the War of the Chosen campaign so it's literally bursting with things to do. 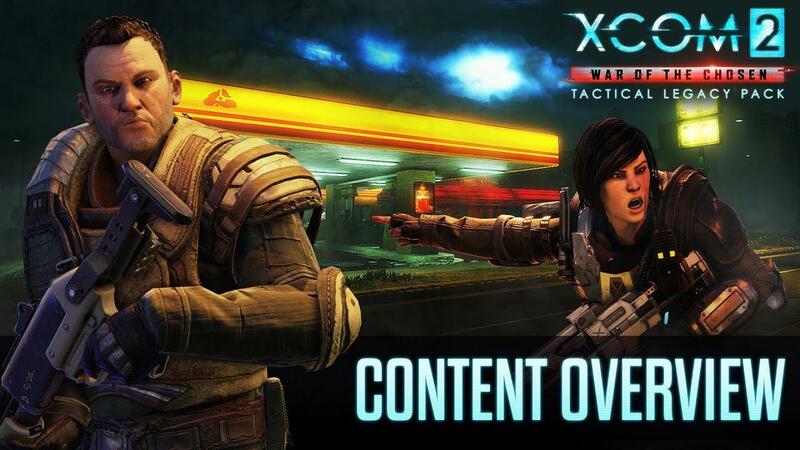 With all these changes, it's going to be very interesting to see how XCOM 3 is handled. As a reminder, the Tactical Legacy Pack is currently free for anyone who currently owns the War of the Chosen expansion and will remain free for new purchases up until "12:59pm Eastern Standard Time on 3rd December 2018" (16:59 UTC). I'm honestly amazed that they've done this, it's a very nice gesture to fans and shows they're not just in it for money. For those who still don't own XCOM 2, you really are missing out. You can find it on Humble Store, Steam and the Feral Store. If you own XCOM 2 but don't own War of the Chosen it's also on Humble Store, Steam and the Feral store. XCOM 2 is also currently having a few days on Steam where you can play it for free. Extremely happy that Feral Interactive ported XCOM 2 to Linux, I don't know what I would do without it. No, but after this I imagine they will be doing it. Oh okay, but yes hopefully, eventually! Just a heads-up folks... Fanatical have the "XCOM 2 Collection" on a 66% off sale, for 4 days. This works out cheaper at £27.19 than buying directly from Steam for £32.53 (just XCOM2 and WOTC) and you get the Steam keys. Included are XCOM 2, XCOM 2: WAR OF THE CHOSEN and four DLC packs. And of course you then get the new Tactical Legacy Pack for free. Looks like I'll finally get my hands on the lot! The ending of XCOM2 kinda announced XCOM3 thought.